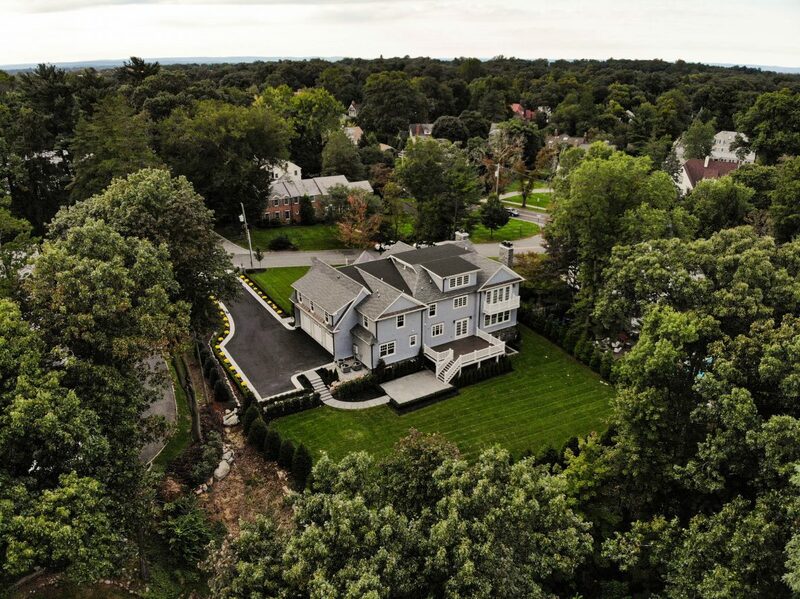 Gorgeous New State of the Art Colonial with ideal open floor plan with 9′ ceilings on the 1st floor. 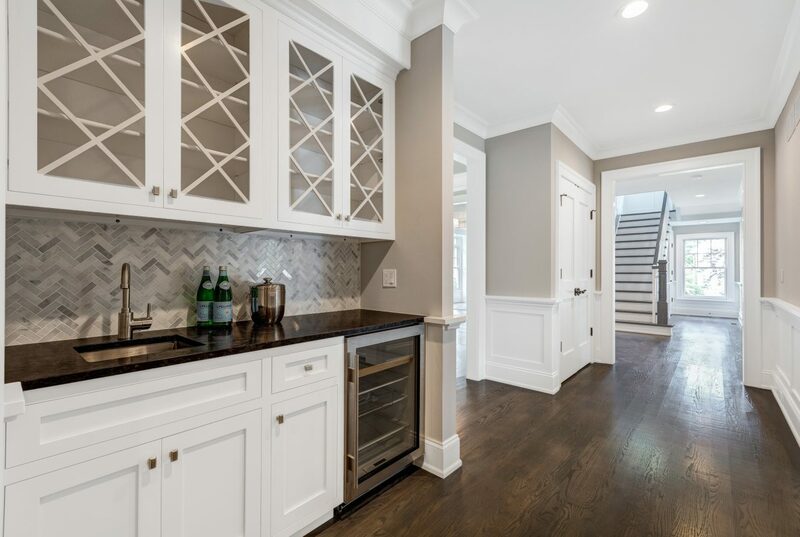 Ideally located on quiet, prestigious North Side street with NYC skyline views just a .7 mile walk to the Summit Train Station & incredible downtown Summit! 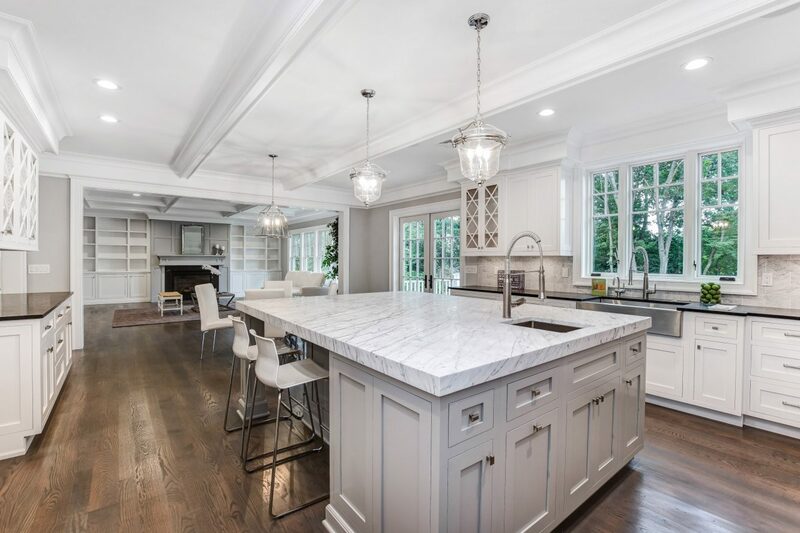 Spectacular gourmet eat-in kitchen with caesarstone & quartz countertops, Wolf, SubZero & Miele SS appliances, 1st floor In-Law Suite with radiant heated floors in the en suite bath. 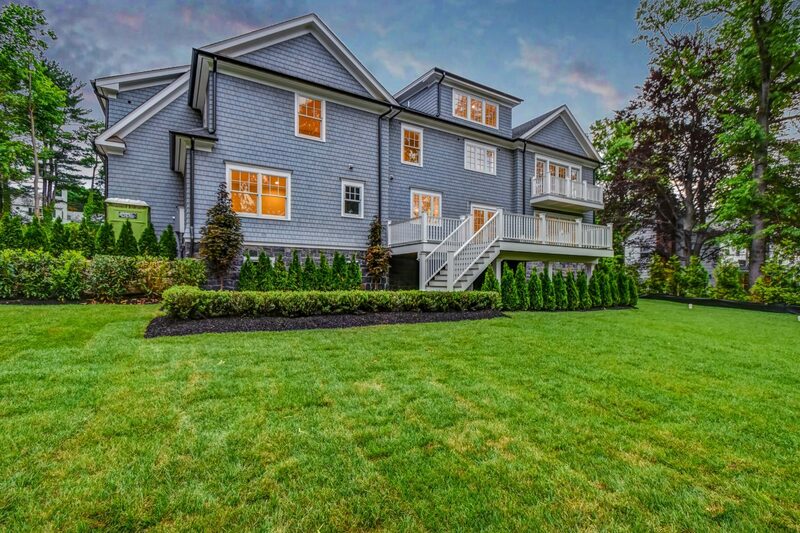 Luxurious Master Suite with massive dressing room, custom walk-in closet & spa-like master bath with radiant heated floors, soaking tub & stall shower. 4 additional en suite bedrooms on 2nd floor. 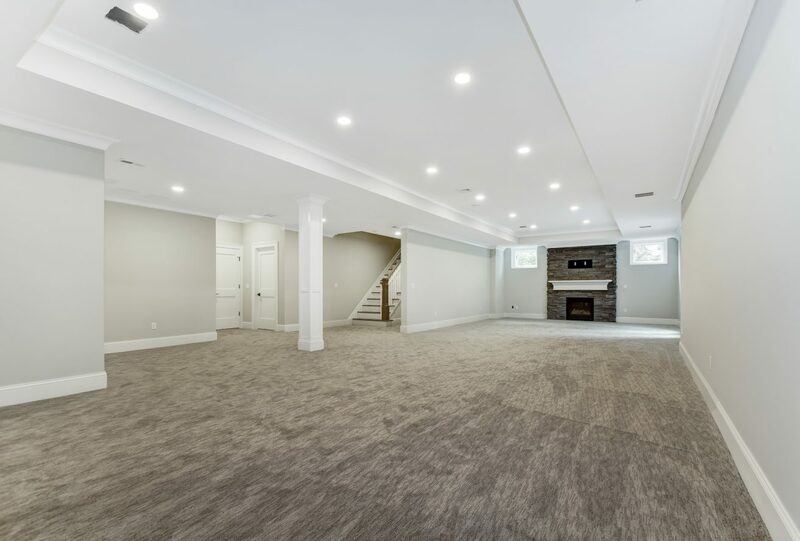 Walk out finished lower level with nanny’s suite & stunning recreation room! Smart House features WiFi & Nest thermostats, poured concrete foundation, every amenity including whole house generator! Distinguished builder with 25 years experience! 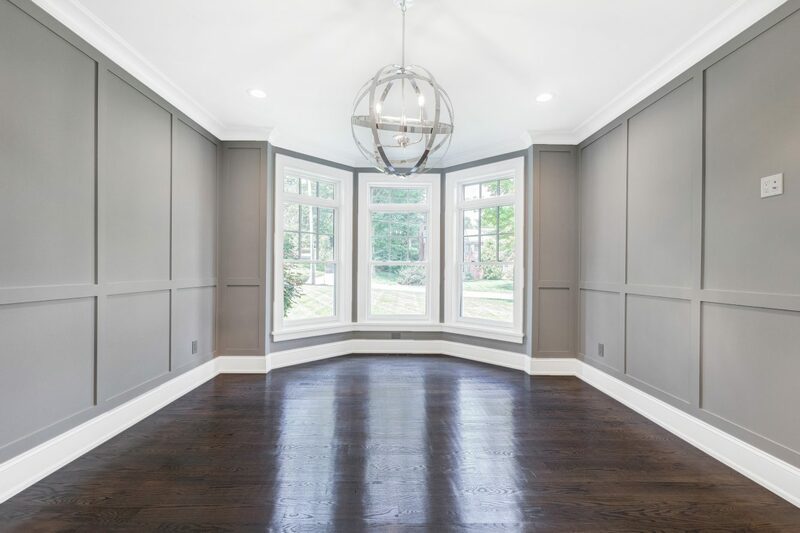 Entrance Hall: coffered ceiling and low voltage lighting, chandelier, hardwood floor in herringbone pattern, double coat closet. 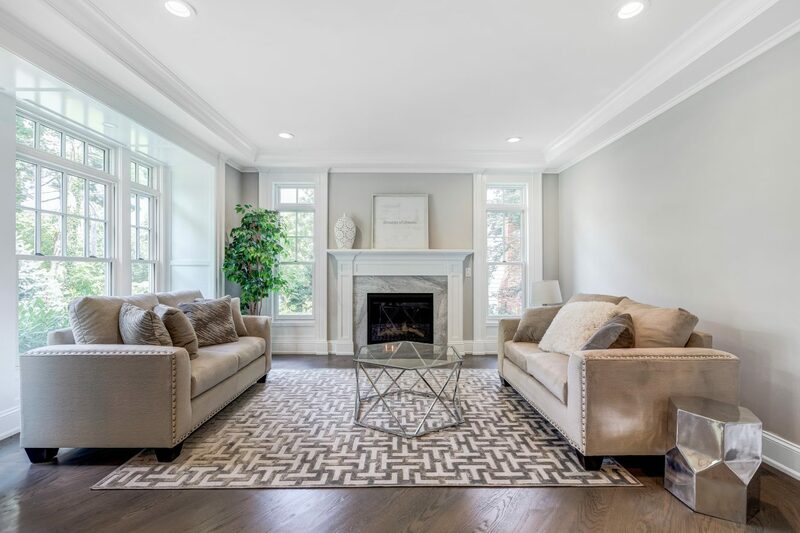 Living Room: gas fireplace with traditional wood mantel, terrific natural light from 5 windows with transoms above, low voltage lighting. 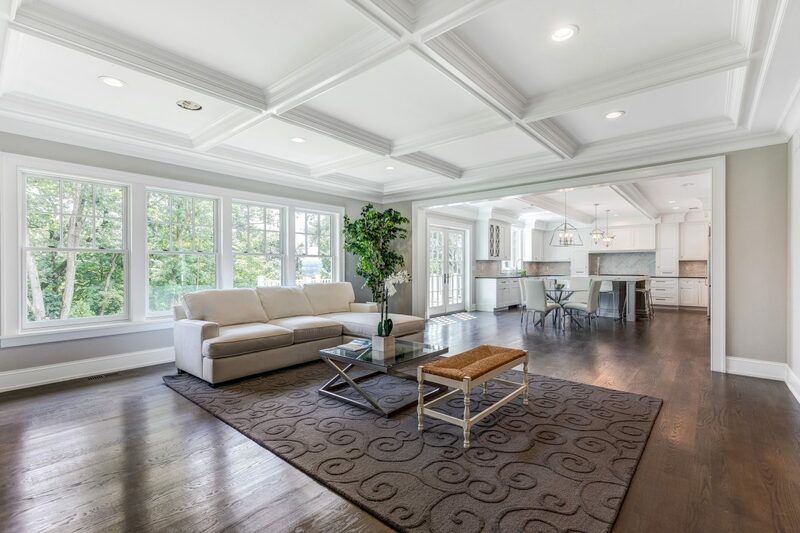 Dining Room: coffered ceiling, 3 windows provide incredible natural light. Gourmet Eat-in Kitchen totally open to the Family Room: center island with quartz countertops, marble subway tile backsplash, design custom cabinetry, stainless steel sink with Grohe faucets, SubZero refrigerator/freezer, Wolf 48” 6 burner gas range with exhaust, 2 Miele dishwashers, hardwood floors, low voltage lighting, pair of French doors open to the Tech Trek deck and gorgeous property. 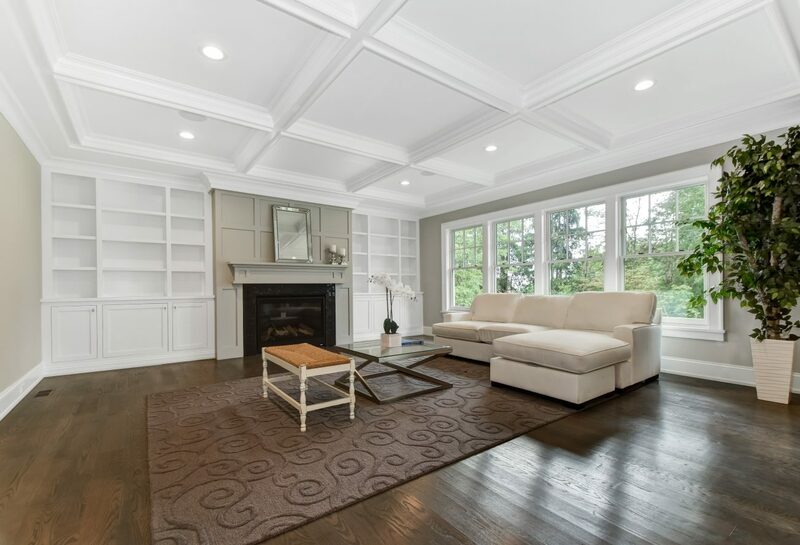 Family Room: gas fireplace with traditional wood mantel flanked by bookcases, coffered ceiling with low voltage lighting, hardwood floors. Office / Library: 3 windows with transoms, low voltage lighting, hardwood floors, closet. In-law/Guest Suite: hardwood floors, 2 windows, double closet. En Suite Bath: radiant heated floors, mirror over Kohler sink set in custom vanity, shower, window, Toto commode. 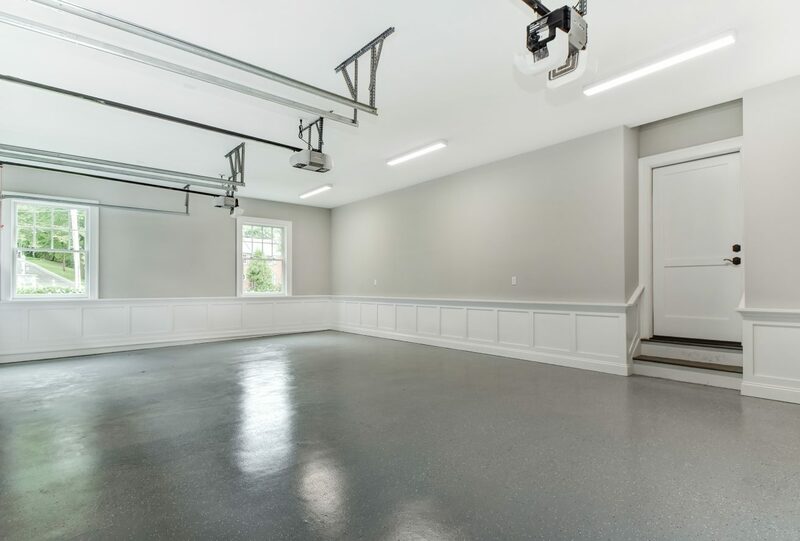 Mudroom: custom cubbies with easy access to 3 car heated garage. 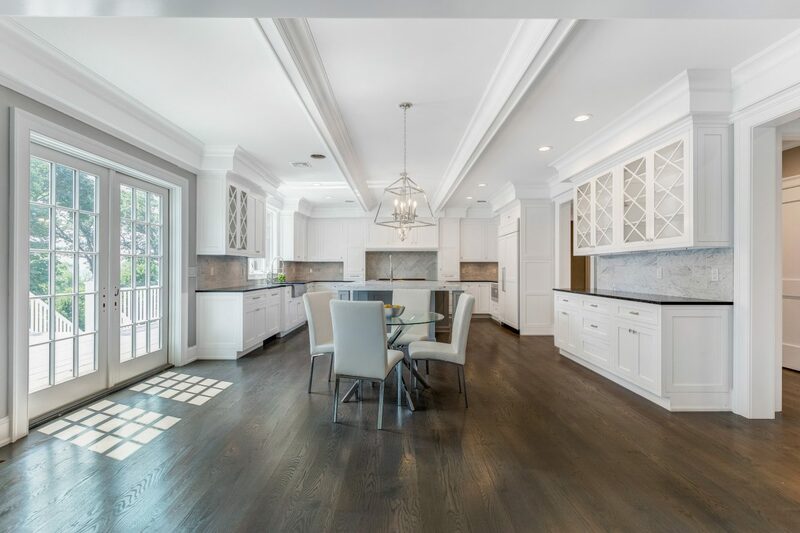 Double doors open to Luxurious Master Bedroom Suite: 9’ 2” coffered ceiling with low voltage lighting, hardwood floors, pair of French doors open to maintenance free balcony overlooking gorgeous property, massive dressing room (20’ x 12.3’) with window. 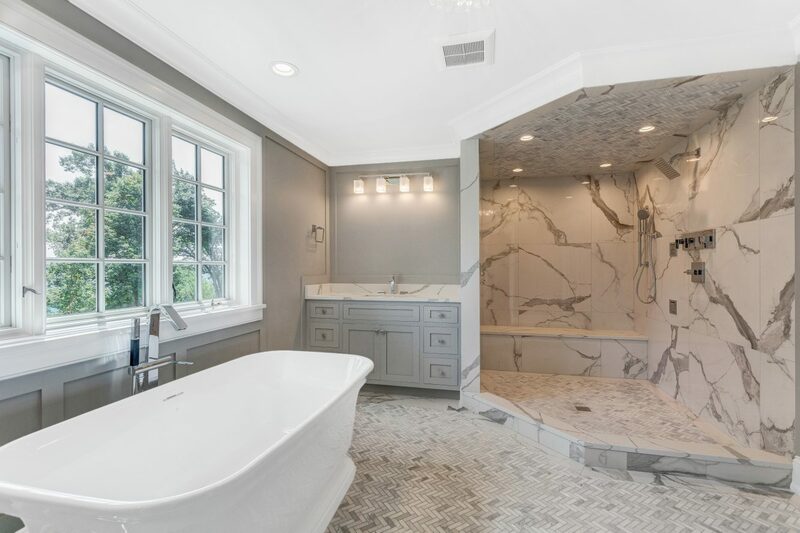 Spa-like Master Bath: radiant heated marble floors, Kallista soaking tub, shower with multiple body sprays, 2 vanities each with mirror over sink, Toto commode. Bedroom 2: 2 windows, low voltage lighting, hardwood floors, 2 closets. En Suite Bath: shower over tub, 3 windows, mirror over double Kohler sinks set in custom vanity, tile floor. Bedroom 3: 9’ 2” tray ceiling with low voltage lighting, 2 windows, closet. En Suite Bath: shower stall, 3 windows, mirror over Kohler sink set in custom vanity, tile floor. Bedroom 4: 9’ 2” tray ceiling, 3 windows, double closet. En Suite Bath: mirror over Kohler sink set in custom vanity, shower stall, tile floor, linen closet. Bedroom 5: tray ceiling, 4 windows, low voltage lighting, walk-in closet. 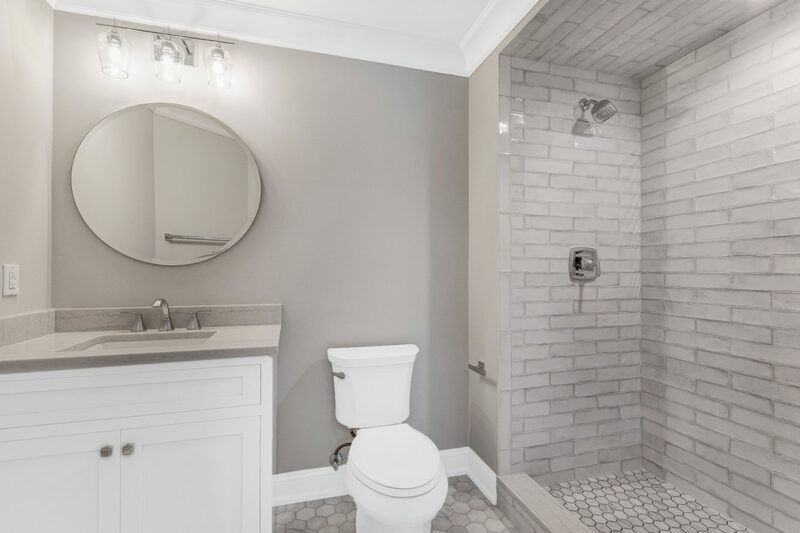 En Suite Bath: mirror over Kohler sink set in custom vanity, shower stall, Toto commode, tile floor, linen closet. Bonus Room / Office: 3 windows, low voltage lighting, hardwood floors, access to attic. 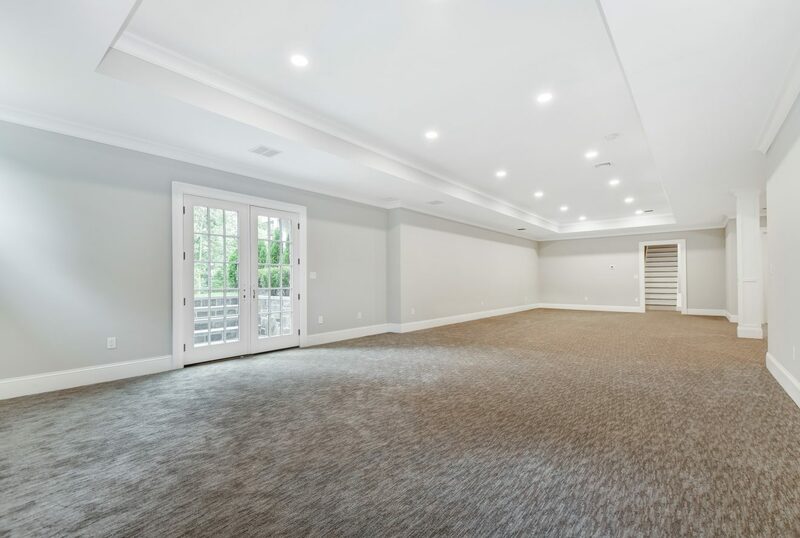 Recreation Room: 9’ 10” tray ceiling, gas fireplace, 2 windows, 2 French doors that open to bluestone patio and gorgeous property. 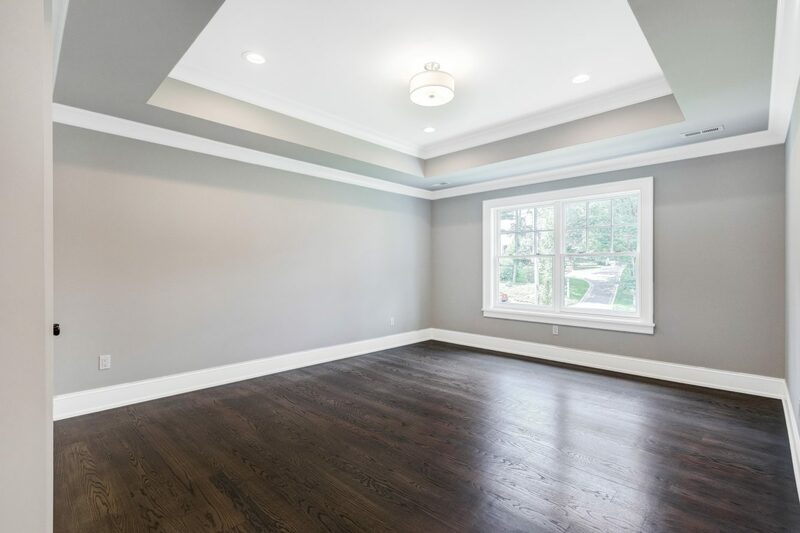 Nanny’s Bedroom: 9’ 10” ceilings with low voltage lighting, window, carpet, closet. 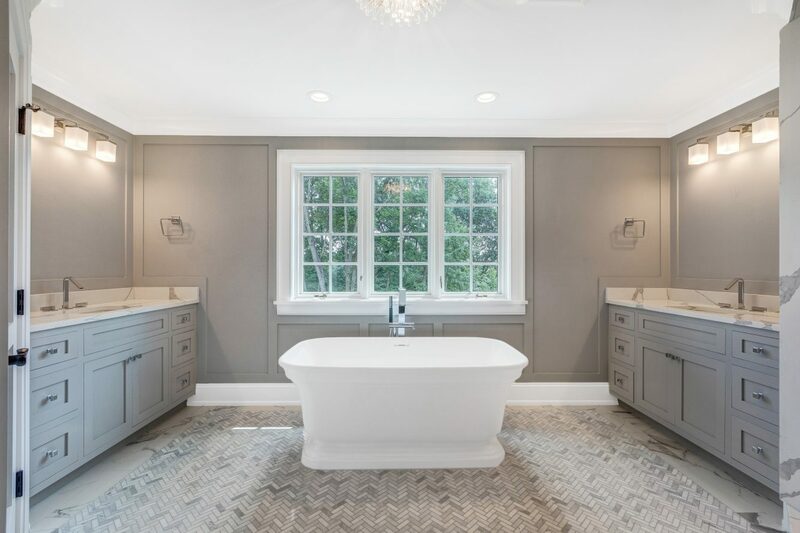 Full Bath: shower, mirror over sink set in custom vanity, Toto commode. Media Room: low voltage lighting, wired for sound system, 9’ 10” tray ceiling. 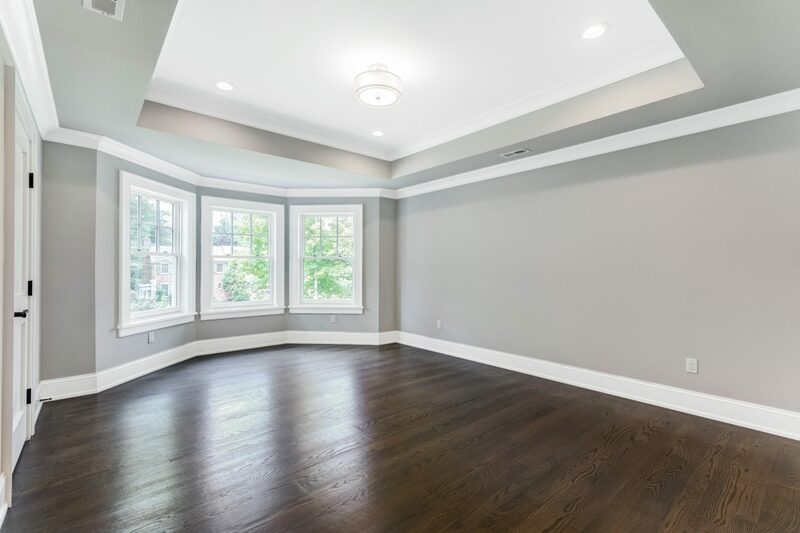 The walk-out lower level features a recreation room, media room, exercise room, and Bedroom 6 with a window, closet and full bath. 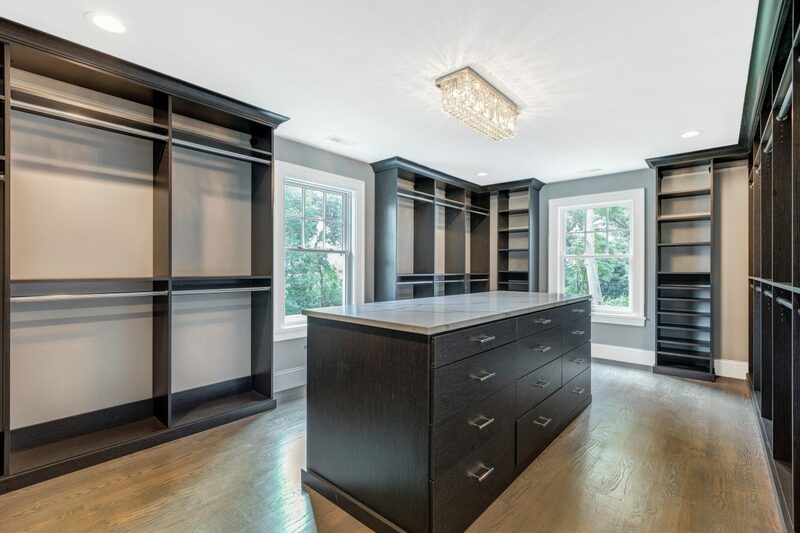 There is also a powder room in the lower level as well as plenty of closet space. 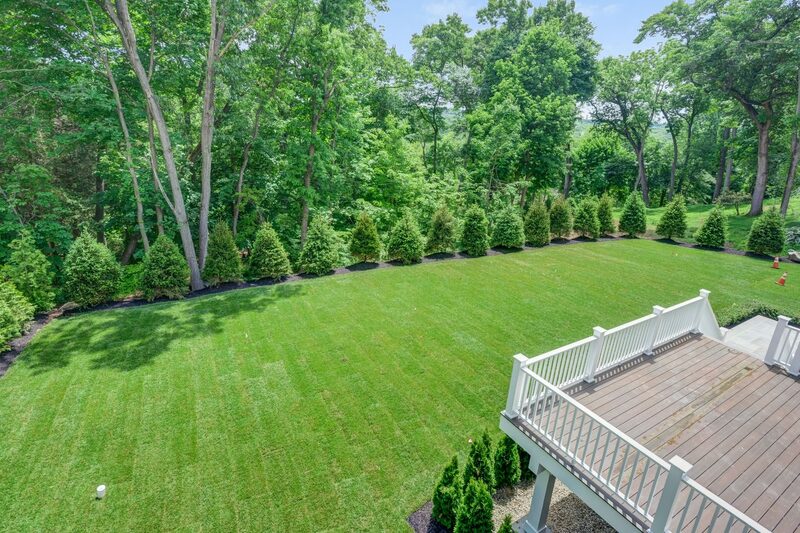 Professionally Landscaped by same landscaper Bruce Springsteen uses!